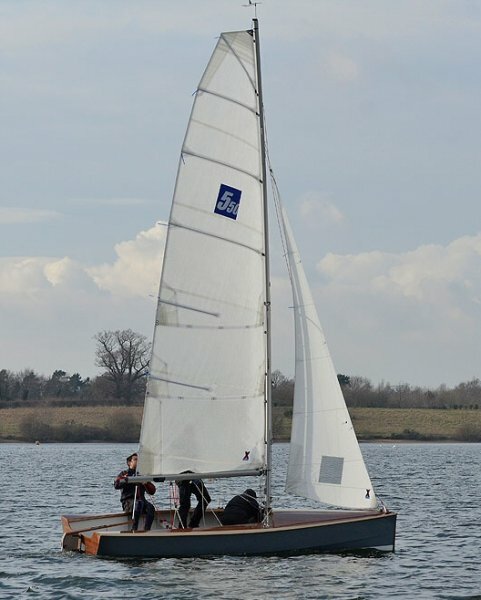 BlueMotion is a new 5.5m dayboat (or large dinghy) design for 2013. 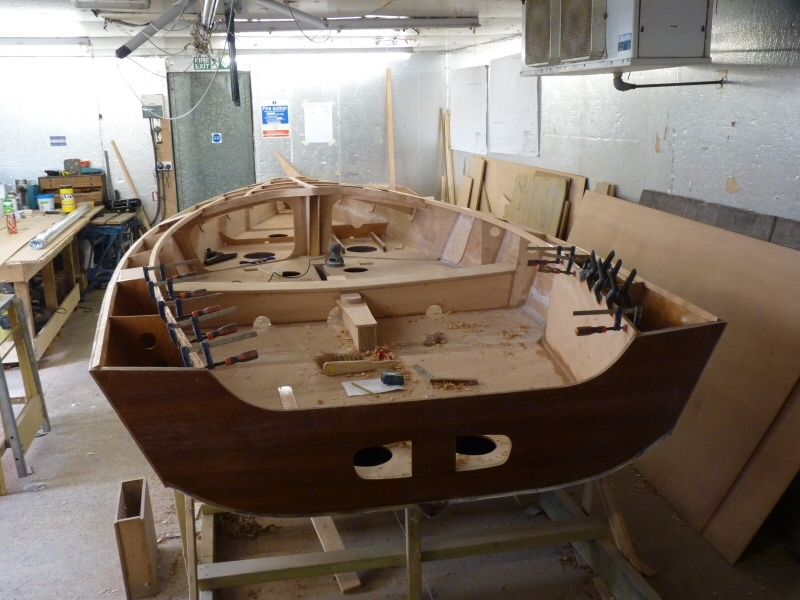 The design is a direct derivative of my Hazardous Zero-9 Merlin Rocket design, and has sufficient horsepower to provide a superb sailing experience, but with the reassurance that the lightly ballasted centreboard will keep the boat the right way up. Suggested number of crew is 3, but 2 or 4 is possible. 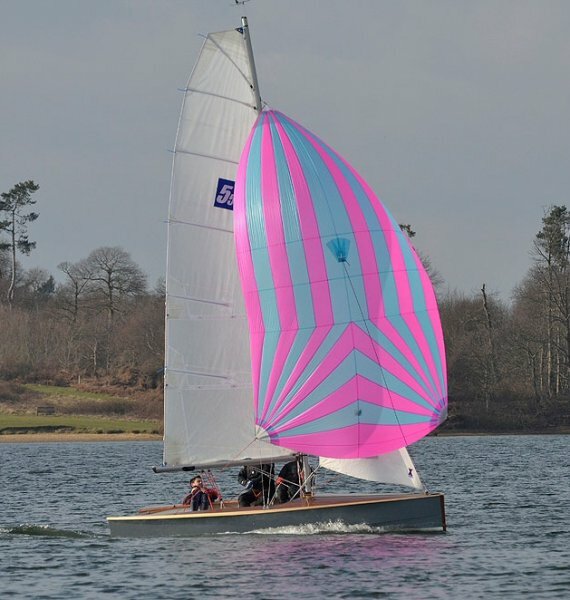 An ideal boat for competitive racing or just pottering and beach sailing with friends or family. 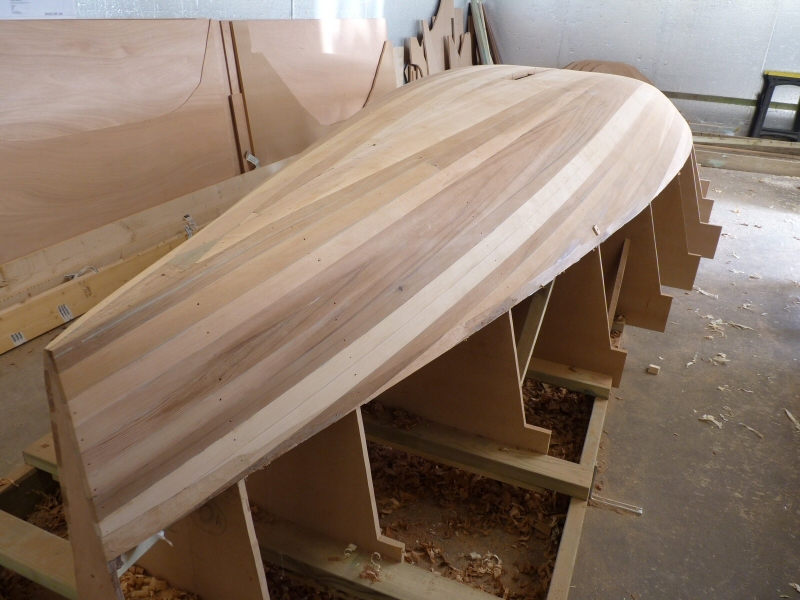 The plans are for a hull using the cedar strip/plywood/epoxy glass composite construction method.